Createspace Independent Publishing Platform, 9781514387689, 294pp. Utopia the Beginning Special Agent Reagan Beckett left Brooklyn for San Francisco ten years ago-and on bad terms with her family. When the World Banking Association (WBA), one of the biggest worldwide financial institutions, is targeted by domestic terrorists, Reagan is called to join the team with two others in New York City. Now she would be home for an extended visit. Special Agent Paco Luis Perez has heard of the legendary Tyler Beckett and looks forward to working with the man on the assignment in New York. 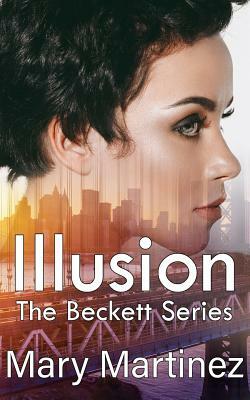 However, when he reads Beckett's dossier on his flight from D.C., he discovers the Beckett he expected to meet isn't Tyler. NYPD Detective Spencer Alexander Williams III, a member of the gang terrorist task force, reluctantly agrees to consult on the domestic terrorist case as the local liaison. He has never liked working with a team; he learns more on his own. But they need his uncanny knack to anticipate the gang's movements. As soon as Reagan receives information on the assignment, she researches her new partners. But does she know enough to literally trust these men with her life?